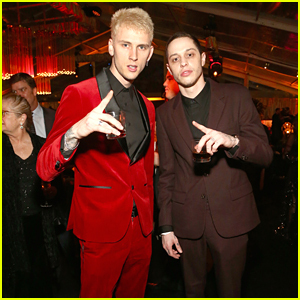 Pete Davidson and Machine Gun Kelly are at the premiere of their new movie! 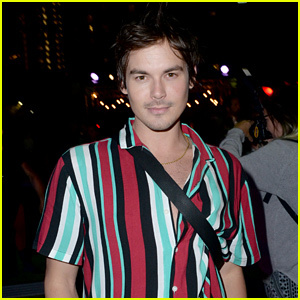 The co-stars were both in attendance at the premiere of Netflix’s The Dirt at the Arclight Hollywood on Monday night (March 18) in Hollywood. FYI: MGK is wearing a French Deal shirt. Paris Jackson snaps a cute photo with Gabriel Glenn while attending a private dinner to celebrate her cover for Tings magazine on Tuesday (February 19) at the Hideaway by TMA fashion house in Los Angeles. 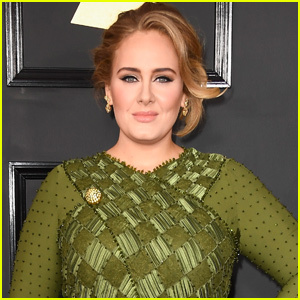 The 20-year-old entertainer was joined by celeb friends like Paris Hilton, Rita Ora, Jaime King, Machine Gun Kelly, Gemma Chan, Tings editor-in-chief Vas J Morgan, and more. The dinner was catered by Greene St. Kitchen and guests drank Peroni Beer and Malibu Rocky Oaks Wine. FYI: Rita is wearing a Genny jacket and skirt. 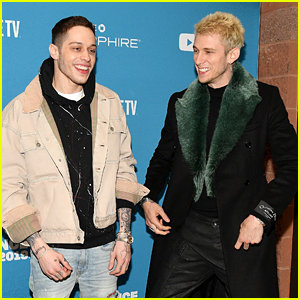 Pete Davidson walks the carpet with co-star and friend Machine Gun Kelly at the premiere of their film Big Time Adolescence during the 2019 Sundance Film Festival on Monday (January 28) at the Eccles Center Theatre in Park City, Utah. 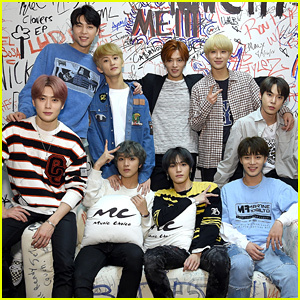 They were joined at the event by co-stars Griffin Gluck, Sydney Sweeney, and Thomas Barbusca (with his sister Brielle), among others. Earlier in the day, the guys stopped by some of the lounges, including The Vulture Spot. During an interview with Variety, Pete joked about his time in rehab four years ago. He spent time at the Cirque Lodge in Utah. “I love Park City, Utah, because the last time I was here, I was in rehab,” Pete said. “It’s nice to be on the other side of it. And, also it speaks wonders to your rehab facilities.” While saying this, he raised a bottle of beer that he drank during the interview. 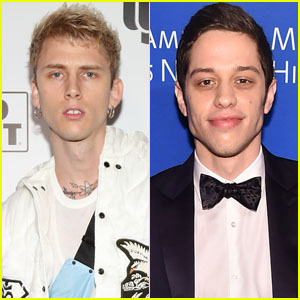 Pete Davidson Joins Machine Gun Kelly at Concert in Cleveland! 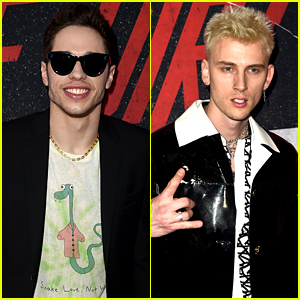 Pete Davidson is continuing to hang out with his friend Machine Gun Kelly – this time in concert! 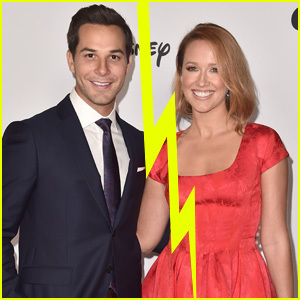 The 25-year-old Saturday Night Live comedian joined the 28-year-old rapper at his concert at the Wolstein Center at Cleveland State University on Saturday night (December 22) in Cleveland, Ohio. Pete was spotted in a black hoodie and dark hair sitting on a platform onstage during the show, nodding to the music and waving his arms. He was seen on the platform during “Rap Devil” and stayed on the platform for a few songs before leaving. A week before, MGK rushed to be with his friend Pete in New York City after a worrying, seemingly suicidal Instagram post.